The Buddytech Budmod is a sleek variable voltage device that sports an extremely compact size, measuring in at just around 3 inches tall by an inch wide, perfect for discreet vape sessions on the go. 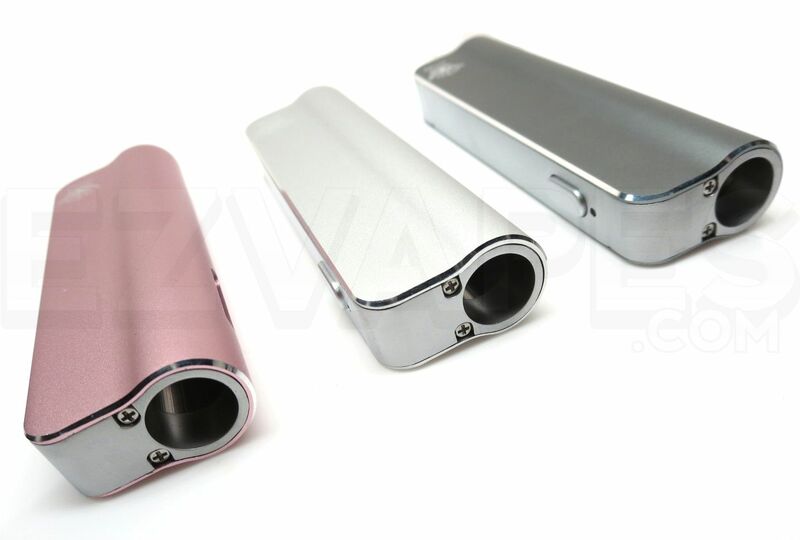 The Budmod Vaporizer from Buddytech sports a strong metal build that offers a real solid feel that most other similar devices on the market simply cannot match. This heavy duty construction is guaranteed to withstand a few severe drops and falls without showing an ounce of damage. 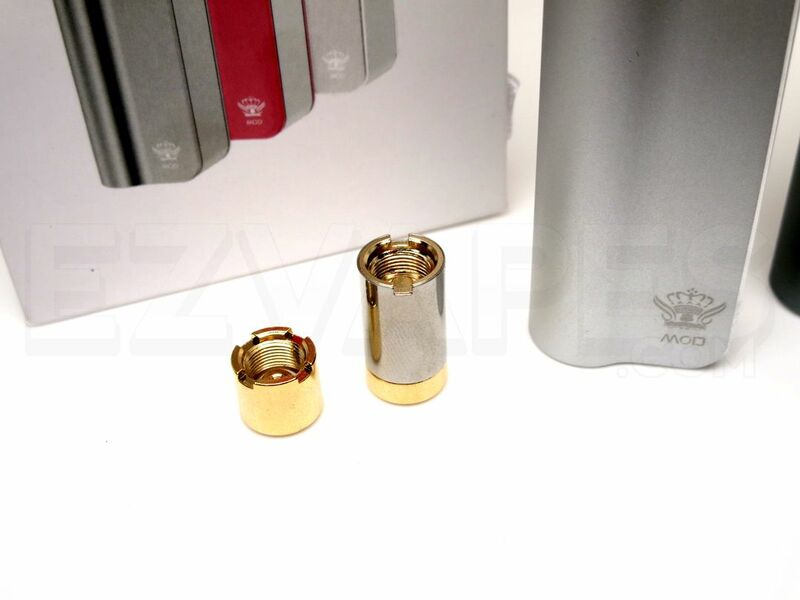 This device from Buddytech comes stocked with both "short" and "tall" 510 threaded magnetic adapters that allows for use with several different atomizers. You have the opportunity to pair either thin essential oil cartridges (up to 1mL) or atomizers made for use with thick concentrates that measure in at or under ~9.6mm in diameter, both short and tall, leaving you with an extremely versatile device that can accommodate most atomizers you throw at it. Unsure when it is time to refill next? Never again with the Budmod vaporizer from Buddytech as it comes equipped with a user-friendly atomizer window that grants you a clear view into your attachments to ensure you always know how much material you have left inside without having to open or take apart the device. Unlike many other similar models on the market, the Budmod from Buddytech comes equipped with four preset voltage levels (3.3-4.4V) that allow you to zero in on the optimal output for whatever type of material you are working with. 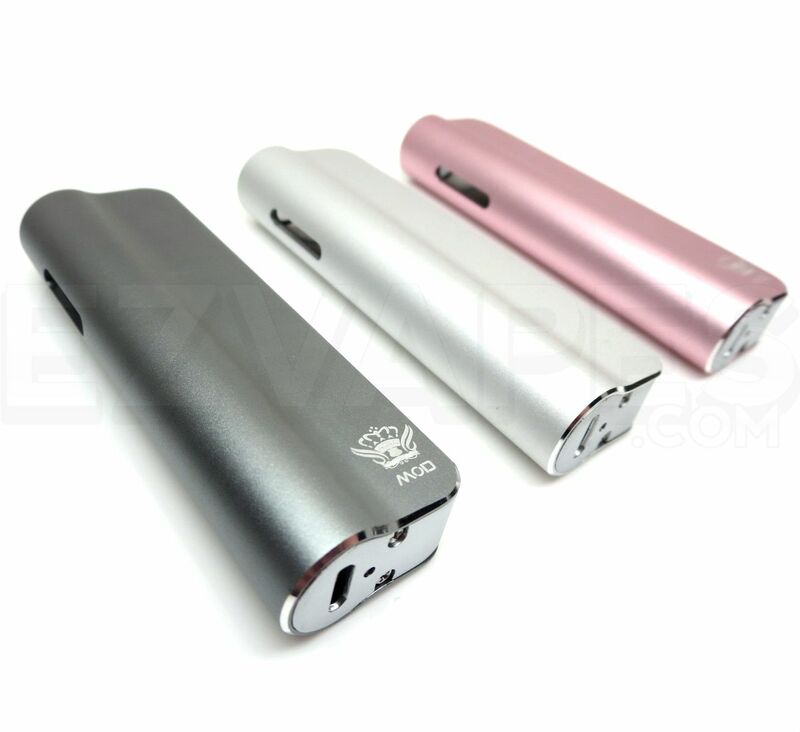 To adjust the Budmod's output voltage level you will first need to power on the device by quickly pressing the power button 5 times. From here you can press the power button 3 more times within 3 seconds to adjust the voltage level, signified by a change in the colored LED light above the power button (Blue min. output - Red max. output). 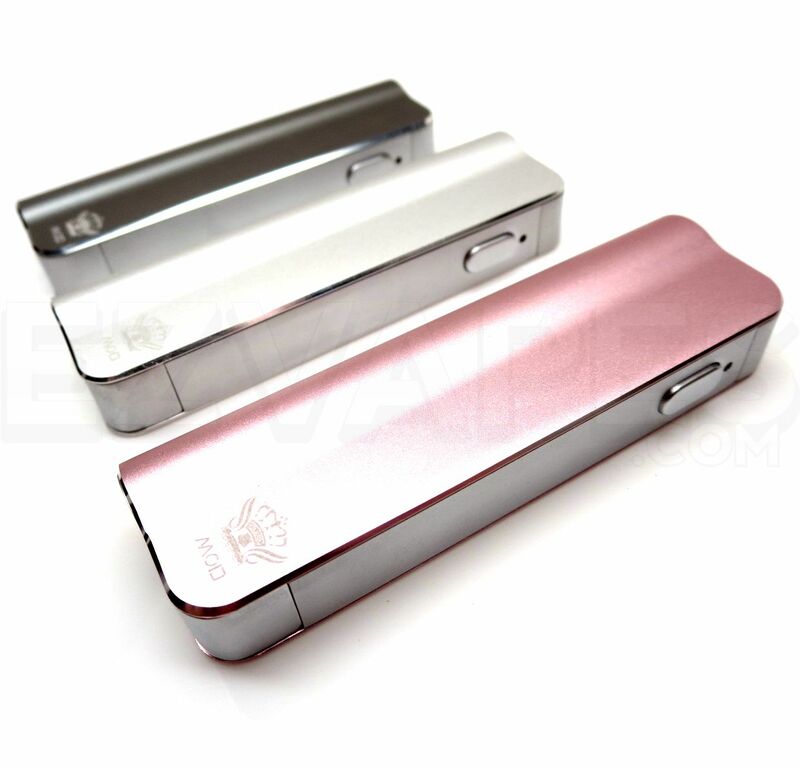 This slim pocket vaporizer is powered by a long lasting 390mAh lithium-ion battery that will vape for days on end before needing a recharge. When the batteries voltage level falls below 3.4V, the colored LED light indicator will quickly blink 10 times to notify you when it is time to recharge. The entire system will lock after three low-power notifications, from here you will need to press the power button 5 times or connect to the included USB charger to unlock the device. After connecting to the USB charging cable you will achieve a full recharge in 1-2 hours time, a red LED on the bottom of the device shows when the charging process has begun and when it powers off you are fully charged. The Budmod vaporizer from Buddytech also features a user-friendly one button operation that makes it a great choice for vape veteran's and novices alike. 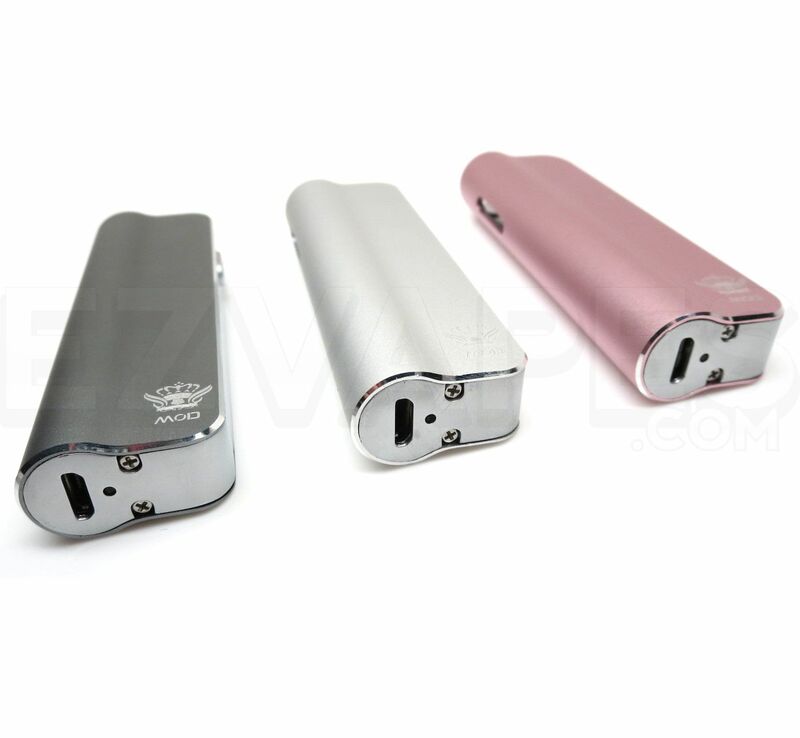 It is as simple as connecting your atomizer, powering on the device and pressing one button to discreetly enjoy your favorite thin oils and thick concentrates anywhere or anytime. After 15 seconds of continuous heating the Budmod will automatically cut power to the atomizer to prevent over-heating, indicated by the LED light flashing white 10 times. 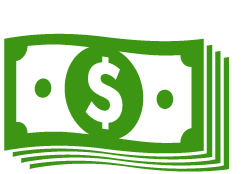 Invest in the Budmod vaporizer from Buddytech today and you will soon see stealthy vape sessions out in public has never been made so simple.